Are you are looking for a venue for hire in Wimbledon town centre? 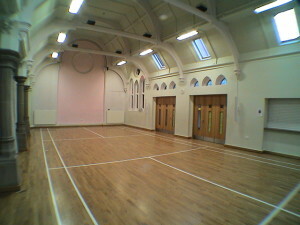 Our Church, halls and meeting rooms are available to hire for business meetings, training sessions, children’s parties, concerts, lectures and many other occasions. 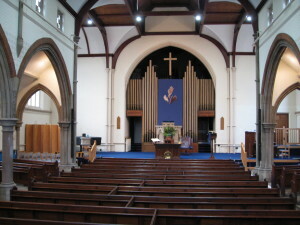 The Mansel Road Centre is situated behind the church. 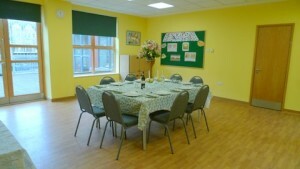 It contains several rooms which are suitable for hire and are capable of accommodating 150+ or just a few people. We are always happy to consider bookings for one-off meetings or regular bookings. Click on each room to find out more details. Please contact our Church Administrator, Elizabeth Scharinger, for availability and further information. 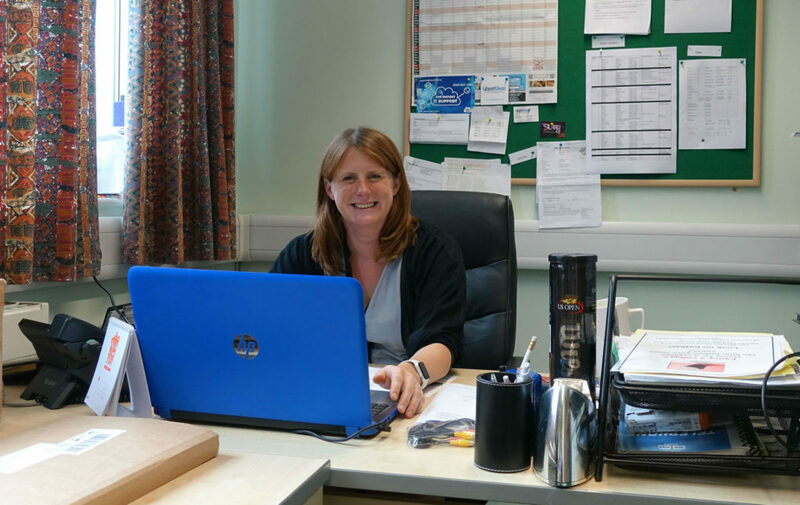 Office hours are Mondays, Tuesday, Thursday and Fridays (9.30pm – 2pm). If there is no reply, please leave a message and your request will be dealt with promptly.